Many ways to play this game, many ways to grip the racquet, and truly many ways to hit the ball. 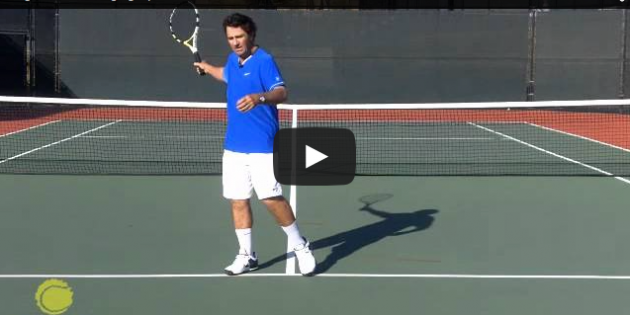 Flat, topspin, slice, sidespin, under spin – just to name a few (if not them all). We know to hit up on the ball for topspin, to swing slightly down on the ball for slice or under spin, and to swing more or less level for a flat hit. And one proviso, the ball will always leave the racquet with some amount of spin, it is impossible to hit the ball perfectly flat. But for our purposes, flat will mean a ball with relatively little spin.